BMW Coding Program about E-SYS ALL included! NO pass, free to all! 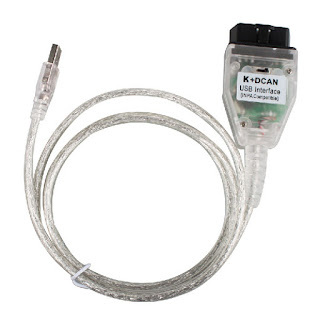 Which diagnostic cable to use with E-SYS 3.28.1 and PsdzdataLite 3.61.4? 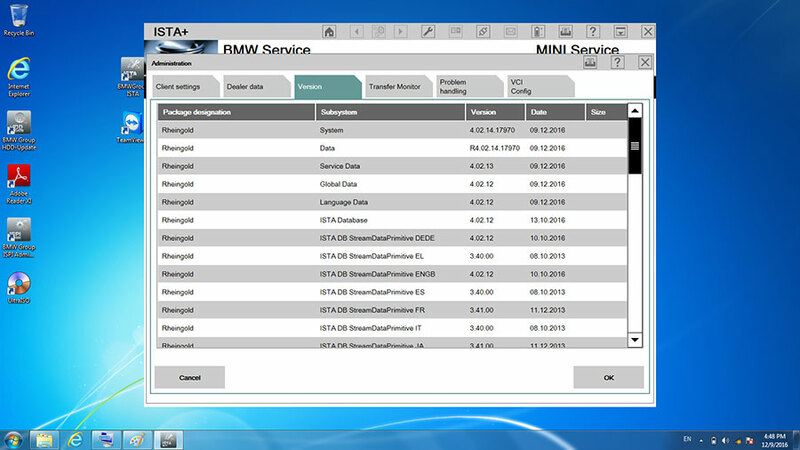 Tip 1: Before installing new E-SYS 3.28.1 You should uninstall the existing E-SYS version. Tip 4: Why we prefer Psdzdata Lite than Psdzdata Full? 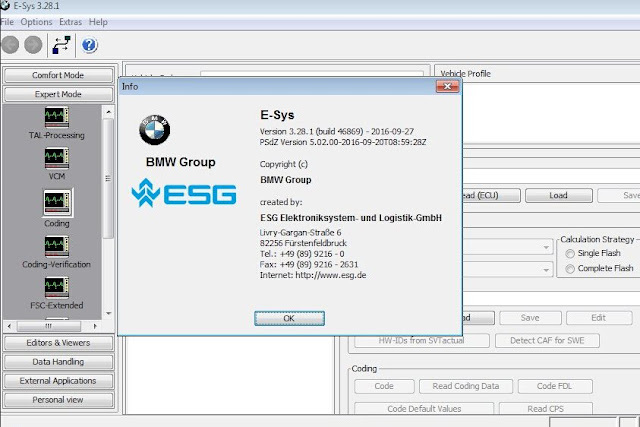 How to install BMW E-Sys 3.28.1 coding software? Right click it and click “extract here”. 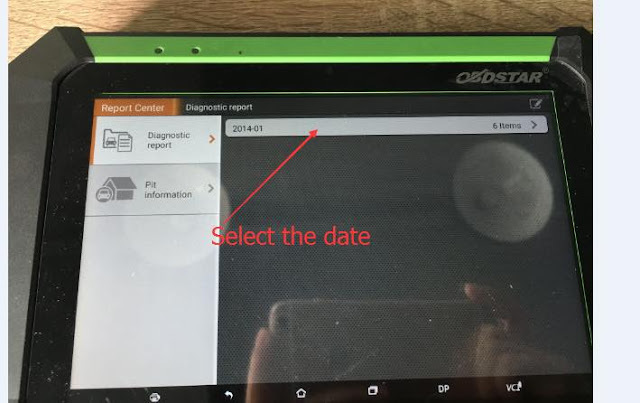 How to install psdzdata 3.61 Lite? You can use E-Sys now! Here share with you some useful tips and knowledge when talking about BMW Coding and BMW Programming by ISTA Rheingold! 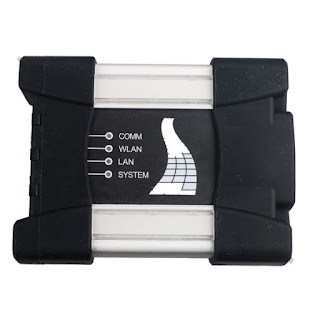 A: Depends on many factors, but as long as you use a good ICOM and a good power supply, you should be OK.
Q: Can updates on comfort mode, brick an ECU (or more)? A: As long as you stick to the proposed measures plan in Comfort Mode and your setup (laptop, software etc.) 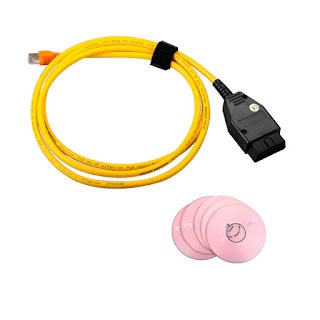 is solid, there shouldn't be any opportunity to brick an ECU. Q: If updates are safe, on what series can I do them ? BMW F, G for sure..can I do E ? A: F, G and I series and for Motorrad models with vehicle electrical system 2020 (BN2020). E Series programming is not supported in ISTA+, use ISTA/P or WinKFP for individual modules. BMW ENET Cable you may also need. 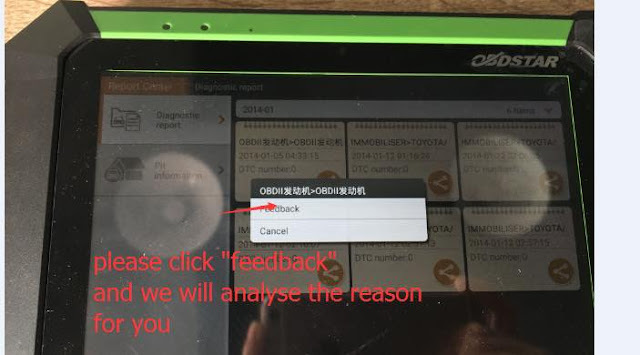 Q: Updates for Navi maps, can I do them in ISTA also ? Again, is it safe ? 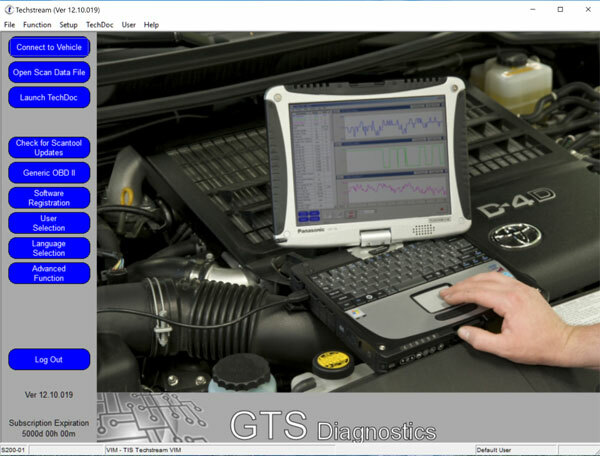 Do you recommend E-Sys more for this job ? A: I have not attempted this with ISTA+, but would assume process is similar to ISTA/P. 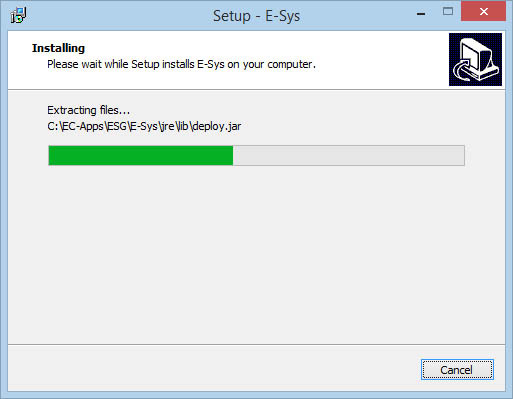 I'd stick with ESYS strictly for ease of use. Q: I have an BMW ICOM A2+B+C with ISTA all OK. And I understand that E-Sys is more complex than ISTA, regarding coding and programming for F-Series, as NCSExpert and WINkfp are for E-Series. You can do coding in ISTA also right ? for all series ? Or ISTA does less ? A: You need to differentiate between coding and "encoding". ISTA+ will do "encoding" depending on the programming required. That is not the same as coding (features). I don't think I'd say ESYS is more complicated than ISTA+, each are different in the way they approach coding/programming. Hope this blog helps you! 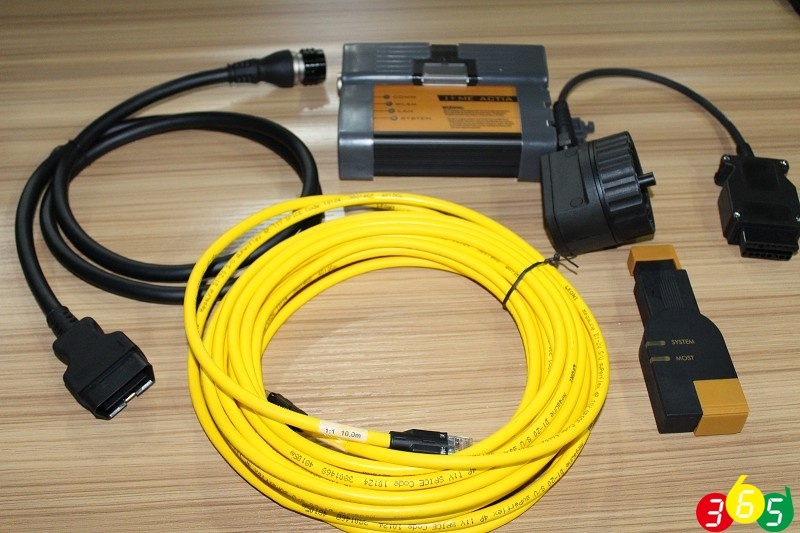 Have some words about my new toy BMW ICOM Next A+B+C diagnostic tool from China. i first went to ICOM Next with my e38. This car was bought new in 2001 and i only have 65k miles on it but the dash was always lit up like a Christmas tree! 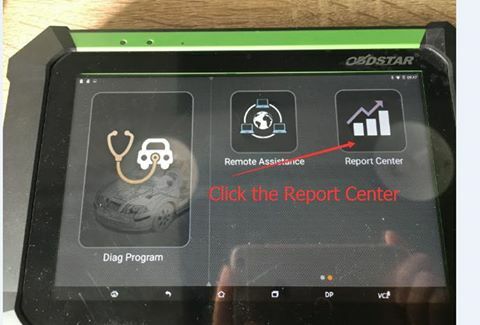 since day one this car had electrical issues and every time the dealership said they fixed it, the same issue would pop up… the icom next helped me diagnose the problem and fixe it, with 1 hour!! 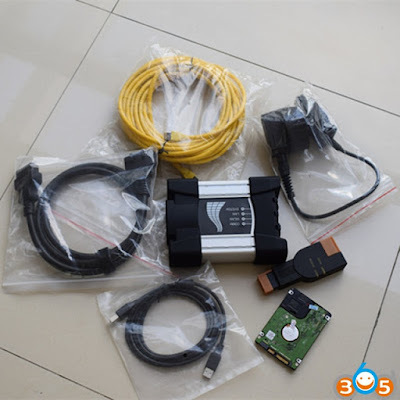 Then, i took my 2014 (f31) 328ix sport wagon, now this was the cool stuff… i had all these special codes to do some really trick stuff to the electronics like using the key fob to close my rear hatch, roll up the windows and sunroof, as well as fold mirrors when i lock the car. all my phone contacts in my heads up display … icom next is really a cool guy, very laid back and not pretentious whatsoever. 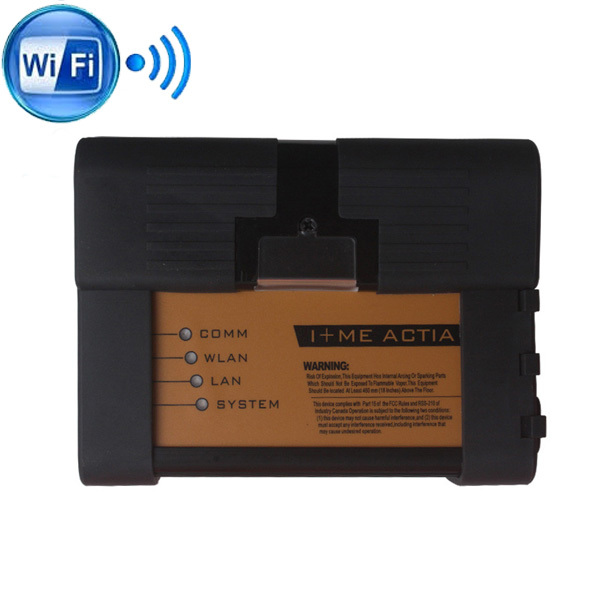 So far, I have had the BMW ICOM Next A+B+C no issues. Xhorse VVDI Prog programmer read and write EEPROM D80 (080D0WQ) failed but R270 BDM programmer succeeded. 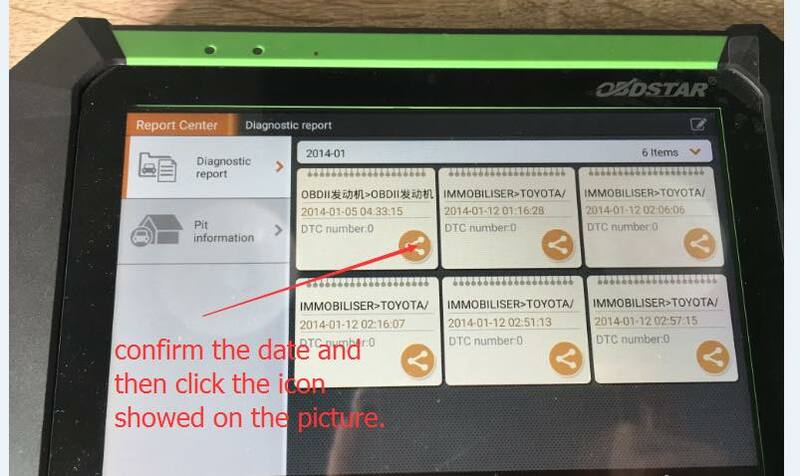 Here is the test report. In summary, vvdi prog programmer no luck to read eeprom d80 (wait for feature upgrade), while r270 programmer works perfectly in 080D0WQ read/write. 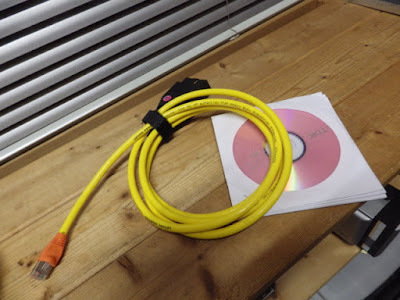 All techstream software and cables above are tested and verified to work perfectly by professionals working for obdii365.com.